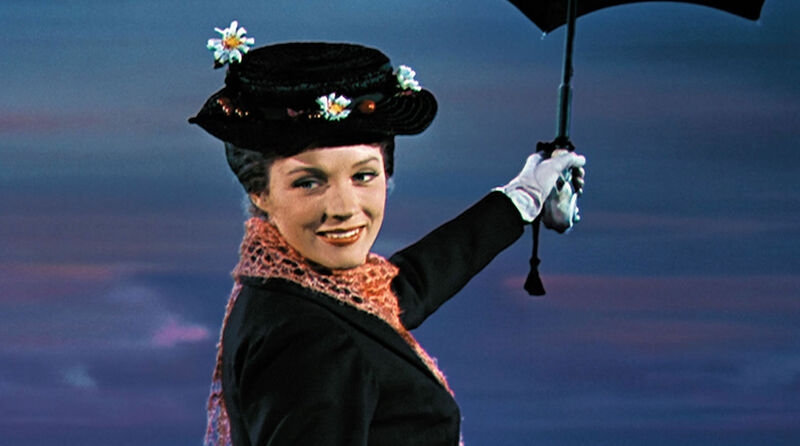 On this day in 1964, the incomparable Julie Andrews floated down a London sidewalk ready to embark on a new adventure in the Disney classic, Mary Poppins. 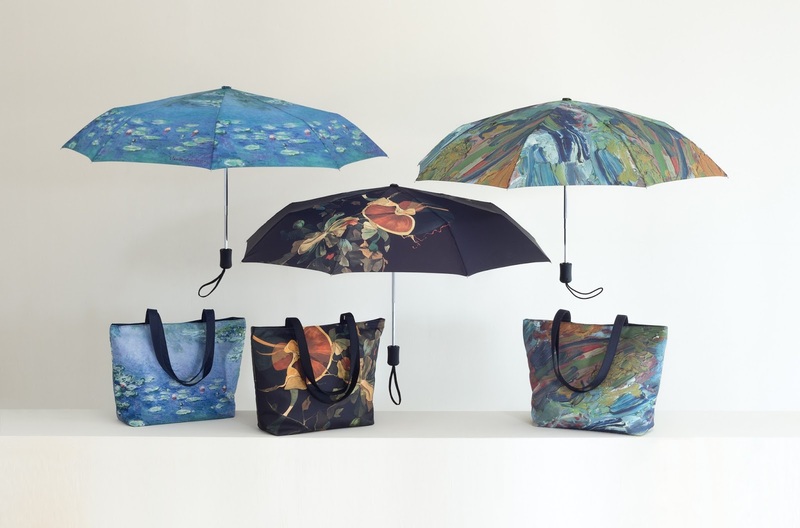 There are few things that can recall the pop and wonder that delighted us immensely as children, but our umbrella and tote sets come quite close to capturing that Poppins charm. With a touch of whimsy, these elegant yet convenient companions showcase your love of art, while making sure you have everything you need for your next adventure. Inspired by the works of Kurt Seligmann and Claude Monet, and even Vincent van Gogh's palette, these items conjure up their own kind of supercalifragilisticexpialidocious magic. Browse our new fall assortment at the Museum Shop.